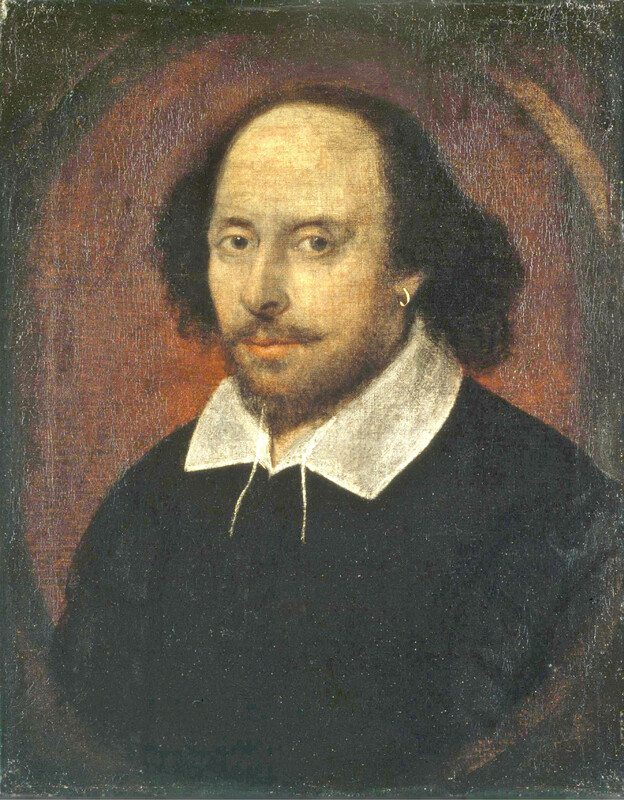 Bard of Avon, national poet, scourge of schoolchildren - 23 April 2014 marks the 450th anniversary of the birth of perhaps the most celebrated, studied and influential writer of all time: William Shakespeare. Written by some of today's leading actors, directors and scholars, they are worthy guides to this genius' work. To take advantage of the offer, just enter the code SHAKESPEARE450 at checkout. The offer is valid until Sunday 4 May. For more information, visit the dedicated page. The winners of the 38th Olivier Awards were announced yesterday (13 April), with Nick Hern Books plays and authors landing no fewer than twelve prizes across a wide range of categories, including the trio of Best New Play, Best New Comedy and Best Revival. 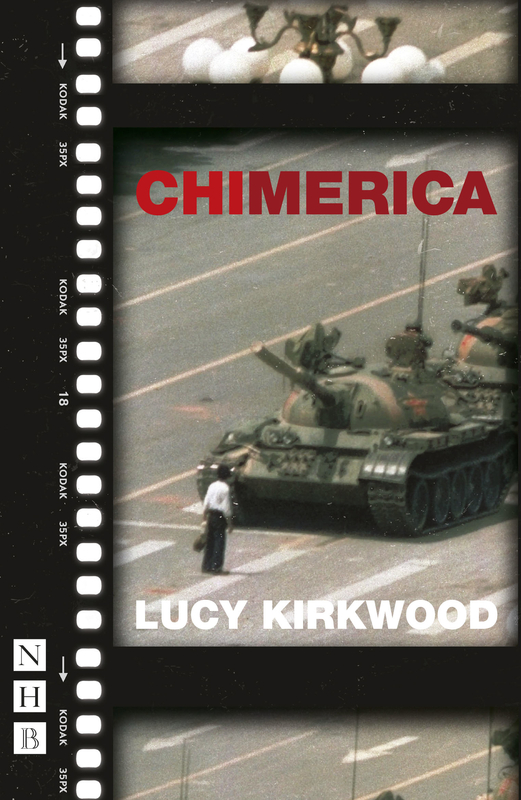 Lucy Kirkwood's gripping thriller Chimerica was the most successful production on the night, winning a total of five awards: Best New Play, Best Director, Best Set Design, Best Lighting Design and Best Sound Design (both shared). A gripping political examination and engaging personal drama about an American photojournalist searching for the subject of his most famous photograph - the mysterious Tiananmen Square Tank Man - Chimerica enjoyed a hit West End transfer to the Harold Pinter Theatre last summer, following its initial sell-out run at the Almeida Theatre. It has also won the Evening Standard and Critics' Circle Awards for Best New Play, and the Susan Smith Blackburn Prize. Last year, Lucy was also named as the UK recipient of the inaugural Berwin Lee Playwrights Award, a major new prize designed to build links between the UK and US new writing scenes. 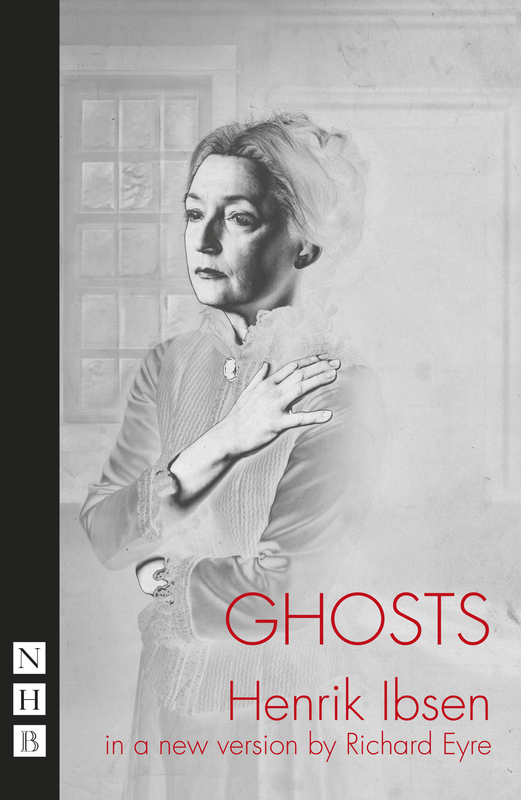 NHB author Richard Eyre's production of Ghosts landed three prizes: Best Revival, Best Actress and Best Supporting Actor. An intense, fast-paced version of Ibsen's classic tragedy both adapted and directed by Eyre, Ghosts opened at the Almeida Theatre in September 2013 to critical acclaim - with Time Out's Andrzej Lukowski declaring it 'the most lucid and affecting version of the play I have ever seen' - before transferring to Trafalgar Studios in December. A Broadway production is apparently in the works. 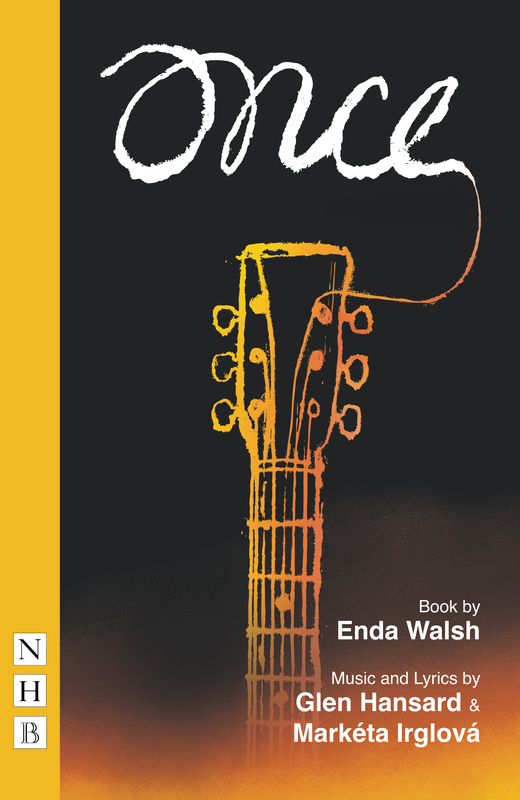 On the musicals front, Once, with music & lyrics by Glen Hansard & Markéta Irglová and a book by NHB author Enda Walsh, bagged two prizes: Best Actress in a Musical and Outstanding Achievement in Music. A charming and irresistible musical based on the Academy Award-winning film, Once tells the story of an Irish busker and a young Czech woman who meet on the streets of Dublin, and strike up an intense, blossoming friendship grounded in a shared love of songwriting. Originally seen on Broadway - where it won eight Tony Awards, including Best Musical and Best Book - Once opened at the Phoenix Theatre, West End, in 2013. Best New Comedy was won by Jeeves & Wooster in 'Perfect Nonsense', the Goodale Brothers' play based on the works of P. G. Wodehouse. An inventive, fast-paced comedy featuring Wodehouse’s iconic double act, the play opened at the Duke of York's Theatre, London following preview performances in Richmond and Brighton. It has recently extended booking until September. Finally, NHB author Rory Kinnear scooped the Olivier Award for Best Actor for his performance as Iago in the National Theatre's production of Othello. Kinnear was similarly recognised at both the Evening Standard and Critics' Circle Theatre Awards. We'd like to extend our sincere congratulations to the winners - the scripts to all four are avaiable to buy via this website. Highlights of the Olivier Awards ceremony, which took place at the Royal Opera House, Covent Garden, are available to watch on the ITV website until 12 May. We're delighted to announce that Giles Block's Speaking the Speech, the most authoritative, most comprehensive book yet written on speaking Shakespeare’s words, has been shortlisted for the 2014 Theatre Book Prize. In Speaking the Speech, Giles Block - ‘Master of the Words’ at Shakespeare’s Globe – sets out to answer two simple questions: why does Shakespeare write in the way he does? And how can actors and directors get the most out of his incomparable plays? Addressing a wide range of topics that any actor approaching Shakespeare's works needs to understand, it is also essential for directors, and of great interest to anyone who wants to deepen their appreciation of Shakespeare’s language and the way it comes to life when spoken aloud. The book also features a Foreword from renowned actor Mark Rylance. The Theatre Book Prize is an annual award presented by the Society of Theatre Research. All new works of original research first published in English on British or British-related theatre are eligible, except for play texts and studies of drama as literature. The winner is chosen by an independent panel of judges which changes every year. Also shortlisted are: The National Theatre Story, Daniel Rosenthal (Oberon Books); The Other National Theatre: 350 Years of Shows in Drury Lane, Robert Whelan (Jacob Tonson); Stage Blood, Michael Blakemore (Faber & Faber); Wooden Os: Shakspeare's Theatres and England's Trees, Vin Nardizzi (University of Toronto Press). The winner of the 2014 Prize will be announced on 9 May at a ceremony at the London Palladium. We're offering a special discount on Speaking the Speech to celebrate its Theatre Book Prize nomination. Get 25% off when you order the book through our website - just use the code SPEECH at checkout. This offer is valid until 8 May 2014. Nick Hern Books is to publish the scripts of each play in the Royal Shakespeare Company's upcoming Roaring Girls season, a series of rarely performed Jacobethan plays offering great parts written for and about women. Completing the season will be The Witch of Edmonton by Dekker, Ford and Rowley, to be staged at the Swan Theatre from October. The Roaring Girls plays will each be published in a Prompt Book edition, featuring the text edited for the RSC production, and introductions by key members of its creative team. Click the links above to see the titles in the Kindle Store. Over 100 NHB titles are now available digitally, with more being added all the time. They are published in two formats: MobiPocket files, compatible with Amazon's Kindle and Kindle Fire, and ePub files, compatible with everything else (eg. iPad, iPhone, Nook, Kobo, Sony eReader), and are available from a wide range of retailers and suppliers. To see the full list of titles currently available as ebooks, click here.